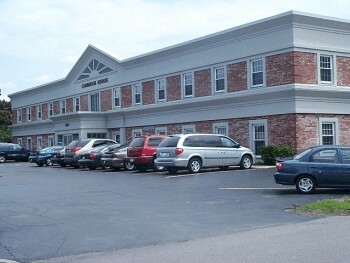 2,706 SF total, small suites available. Union Rd exit from the 33-Kensington Expressway. Please contact us directly at 716-856-2872 with questions.